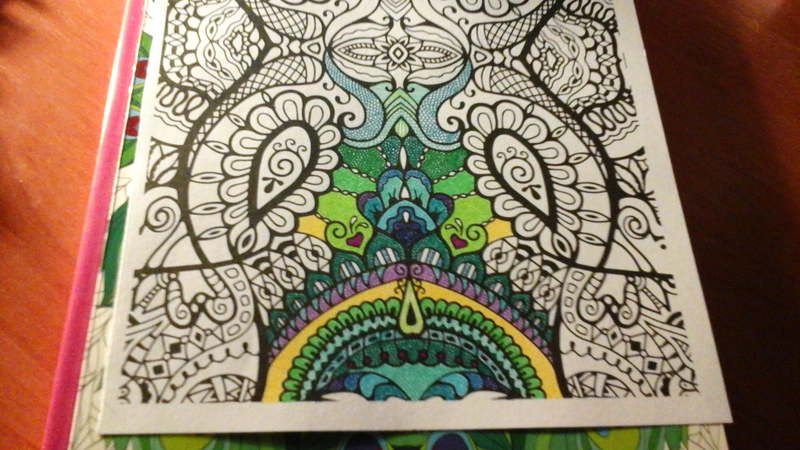 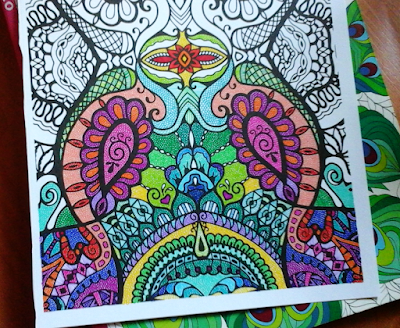 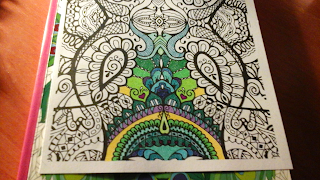 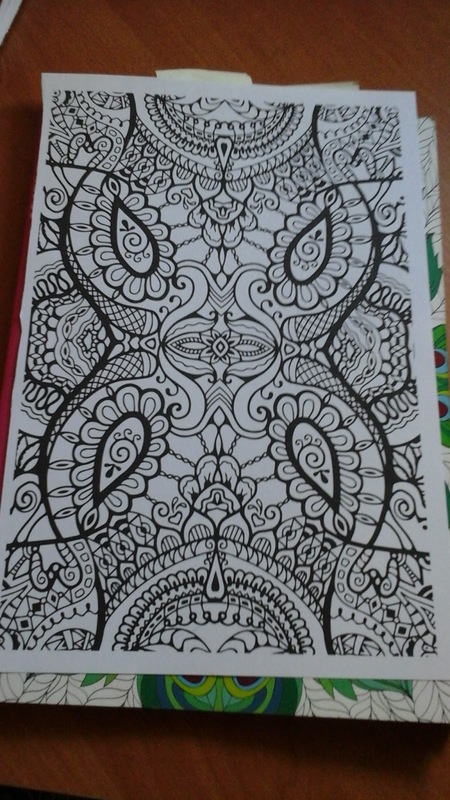 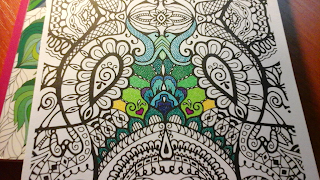 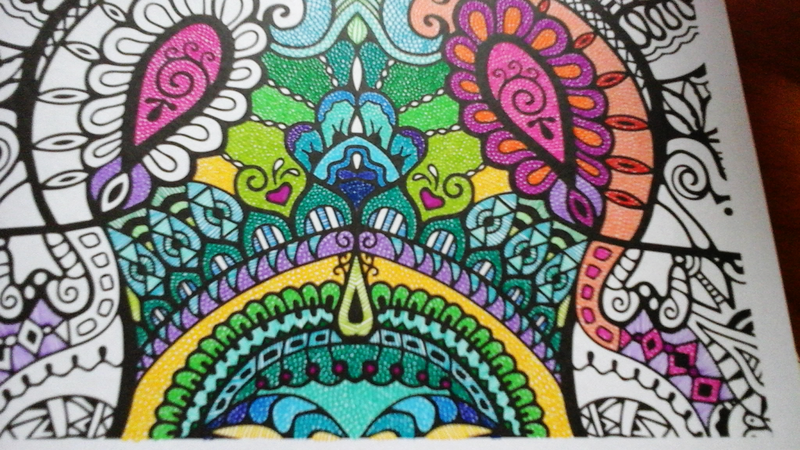 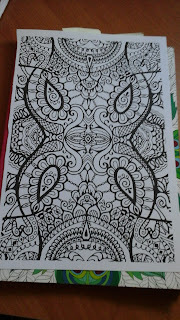 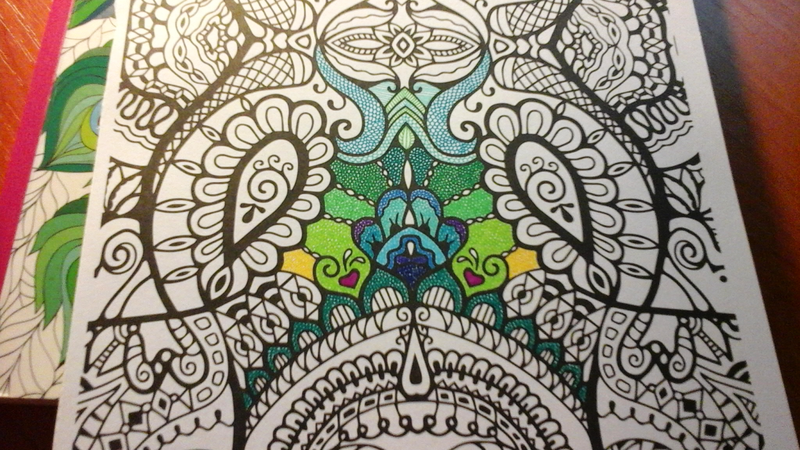 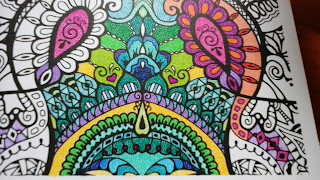 Coloring obsession mode. 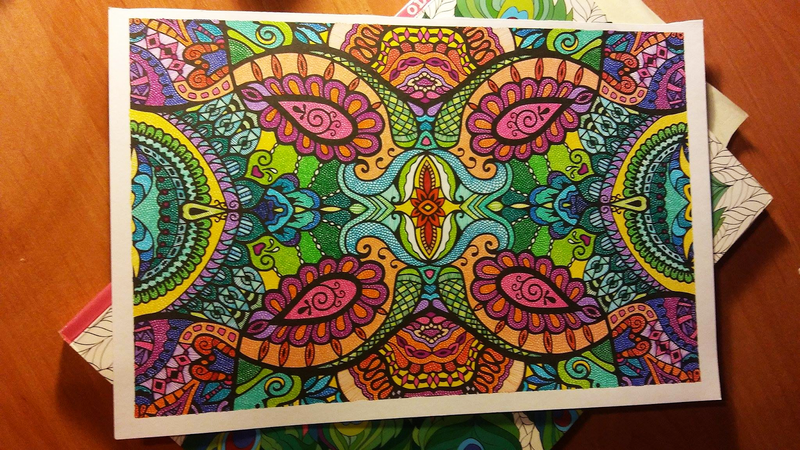 Experiment: how to make fineliners look good on big elements. Tiny circles and lines. 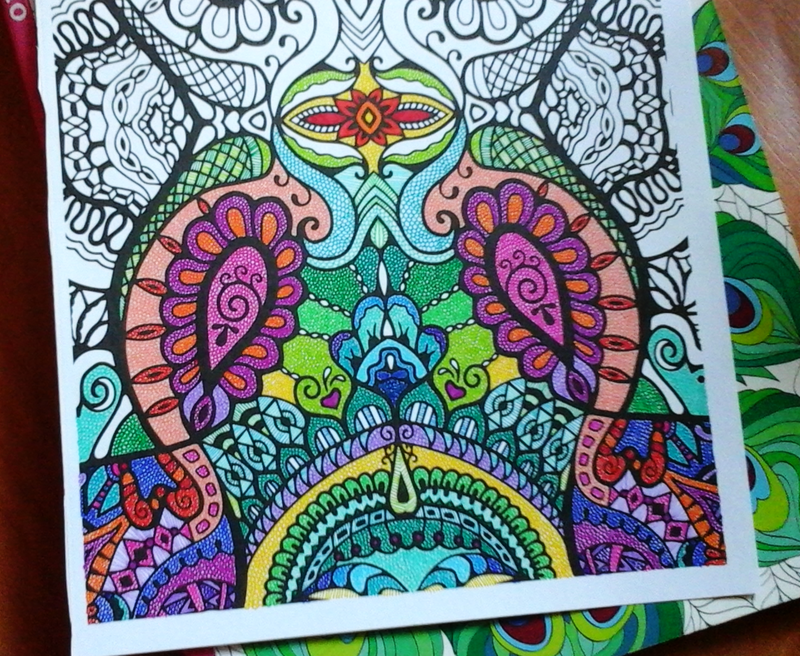 Stabilo fineliners, Polish coloring book.